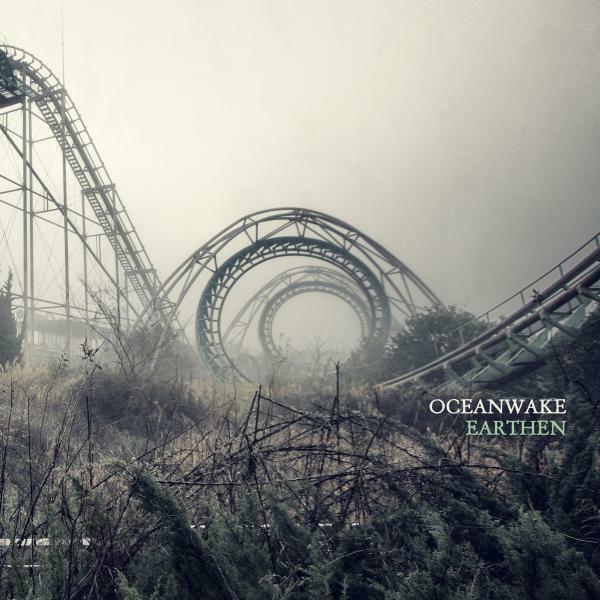 After two successful European tours, OCEANWAKE set out to write the final part of their ambitious trilogy of albums. The closing chapter, titled Earthen, will see the light of day on the 10th of March. ‘Earthen’ consists of two lengthy and dynamic compositions, clocking in at over 20 minutes each. 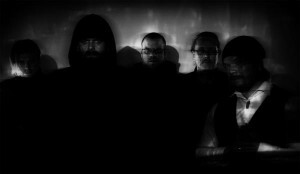 Even though both of the songs bear the Oceanwake hallmark, one shouldn’t be surprised to find the band once again visiting new, strange and unexpected territories. To tie the album with its predecessors musically, some unused fragments from Sunless sessions were given a new form inside these two meandering but naturally evolving epics. OCEANWAKE was established in the autumn of 2009 in a tiny and idyllic Finnish coastal town called Luvia, where all the musicians were born in. Though everyone has since moved away from the town, the somewhat eccentric and unique spirit of Luvia is still strongly present in their music. 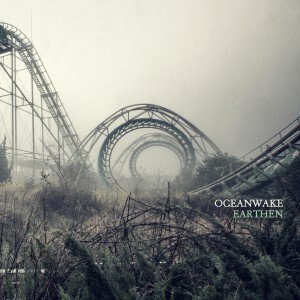 It is quite apparent that OCEANWAKE draws from a wide variety of influences, be it the music, the lyrics or the visuals – not to mention their live show which features a podium for the vocalist, situated upstage next to the drummer. But what’s more important, they have succeeded in mixing all the ingredients so perfectly that it’s almost impossible to find a specific genre to file them under. 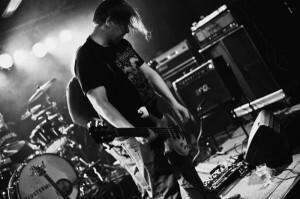 There is an indescribable twist in their approach to metal music that it keeps the focus on the music instead of metal. It’s melodic, fragile and soothing at one moment but raw, relentless and downright frightening at another. Like a hovering mist on a placid shore in contrast with a raging storm that sweeps across the ocean. The debut album ‘Kingdom’ (2013) gathered mostly positive reviews. It captured very well the essence of their formative years, when they naturally were a new band in search of their own form of expression. On their second album, the critically acclaimed Sunless (2015), the songwriting was far more together but not any less adventurous. With Earthen, they take another enormous step on a ladder where their only competition seems to be themselves.